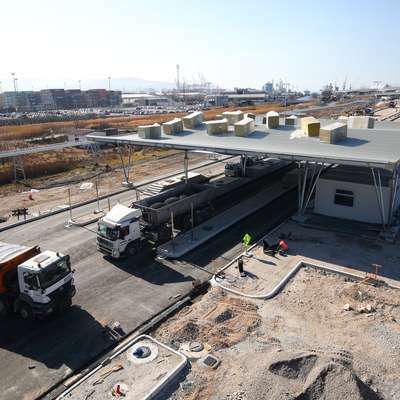 The construction of a new entrance to Koper was completed and a permit was issued for a few days. Thanks to the furnishing of the premises and the informational connection at the port of Kopar, Luka decided to open the entrance after May. > Since space equipment and information connections are still ongoing, and vacations are open to the door, Luka decided to open a new entry after May. As they stated, they would like to arrange a meeting with the port community representatives and carriers before the opening, where more detailed novelties and envisaged regimes will be presented, as maximum exploitation will depend on users of this entry. 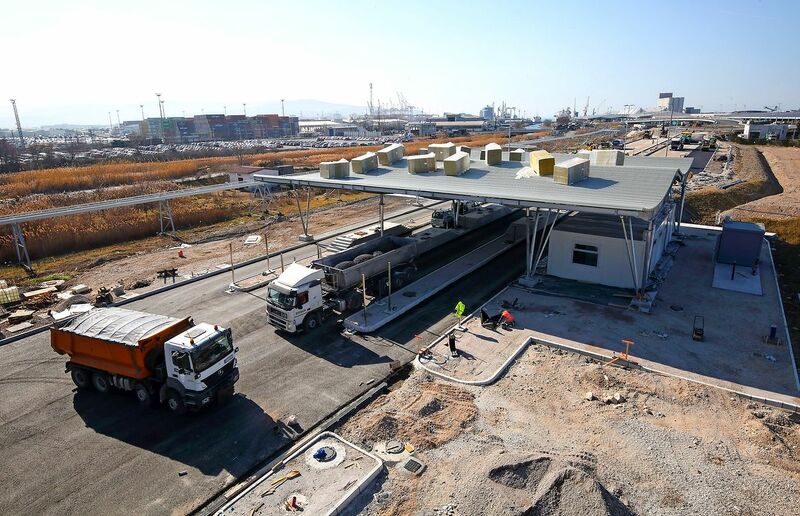 The long-awaited opening of a new truck entry that would increase the safety of the harbor and free the current entrance, and thus freight traffic around the city, was originally planned for the end of March, due to land reclamation.